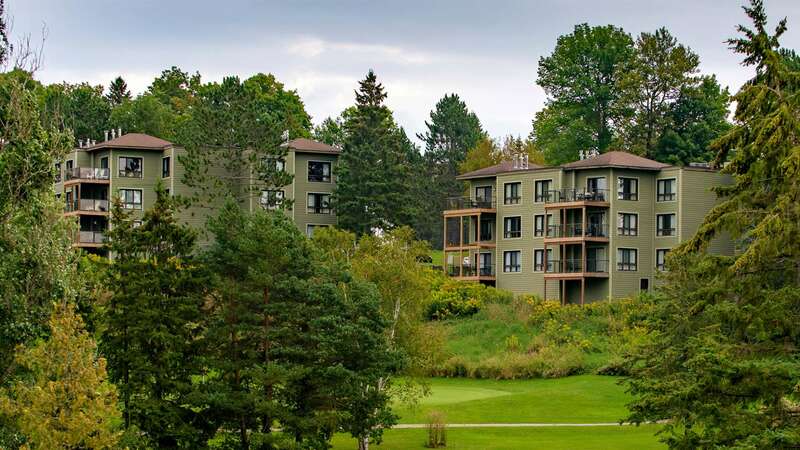 Deerhurst’s condos are fully equipped with everything you need for a fuss-free stay without daily housekeeping. Styles, decor and views vary. No daily housekeeping is provided in these units. 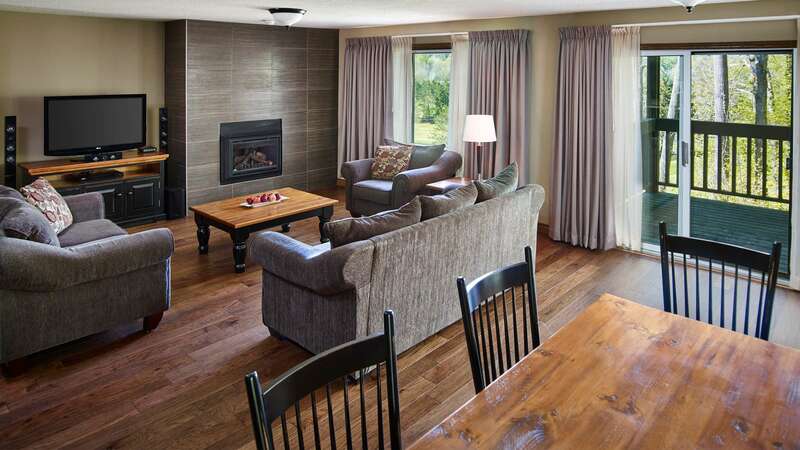 See services provided for this vacation rental accommodation here. Two Bedroom: Master bedroom with King bed and a second bedroom with two Queen beds; two bathroom. Three Bedroom: Master bedroom with King bed, a second bedroom with two Queen beds, and a third bedroom with one Queen bed; two bathrooms. 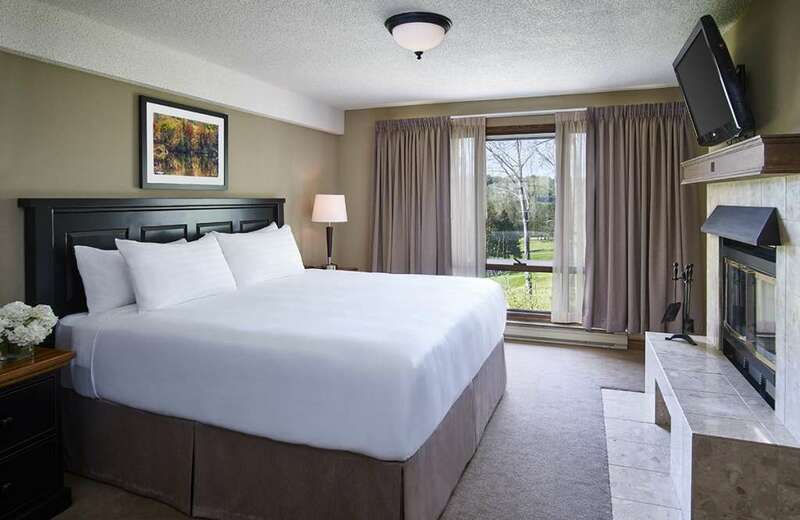 Waterfront Three Bedroom – Just steps from the lake: Master bedroom with King bed, a second bedroom with two double beds and ensuite, and a third bedroom with one double bed and ensuite. Note: Access by staircase only.